Leading Manufacturer of leather chemical from Mumbai. We are the Manufacturer of Leather Chemical. 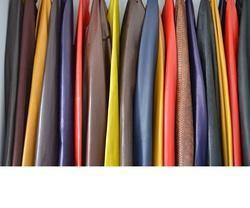 Customers can purchase from us a different grades of Leather Chemical. The products we offer are used in textile, paint, leather, chemicals industries.